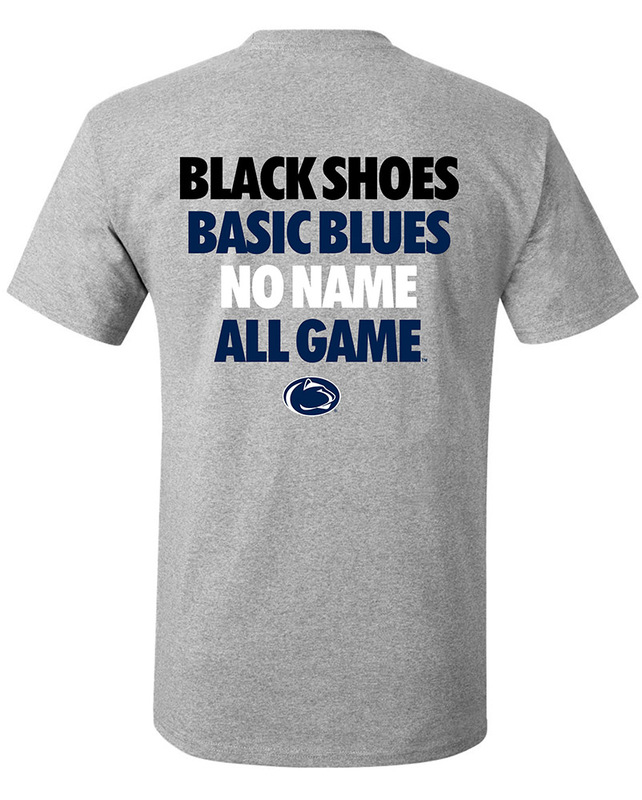 Penn State Office Supplies - Starting at under $5! Penn State Office Supplies There are 7 products. 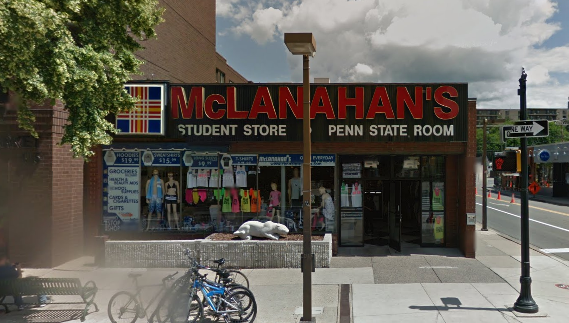 Stop by McLanahan's on the way to school or work for Penn State Office Supplies. 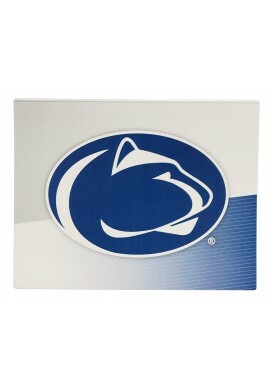 We carry Penn State branded cards, note paper, pens, pads, stickers and clocks. 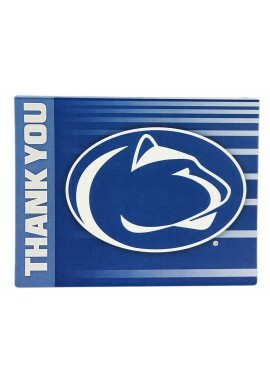 Shop for Penn State Office Décor online or in our downtown State College, PA store.